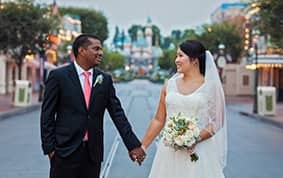 It was during college that Julio discovered Aya's love for Disney- so it seemed only fitting to take her to Disneyland for their first date. 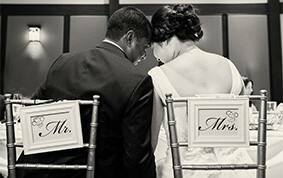 That sealed the deal as they've been together ever since. 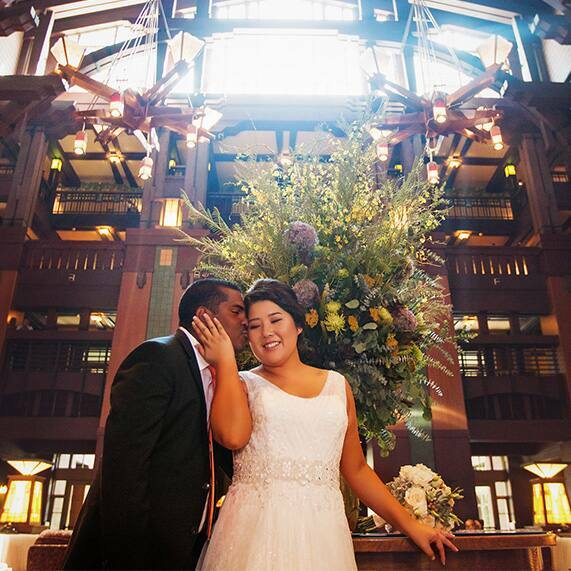 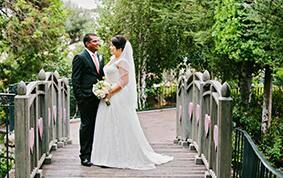 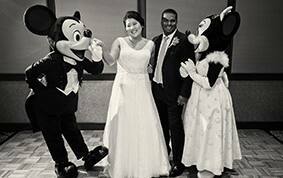 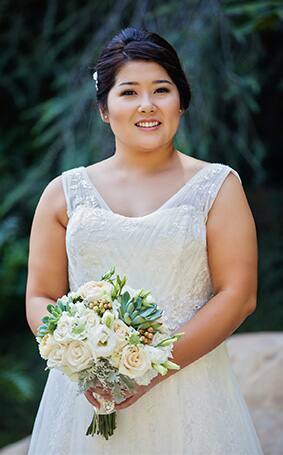 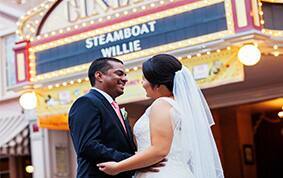 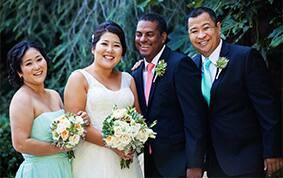 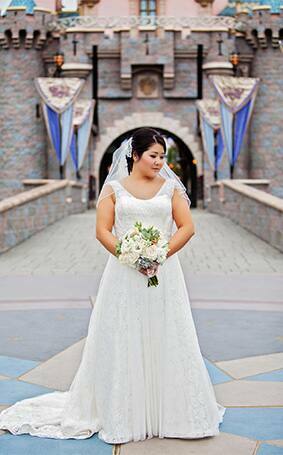 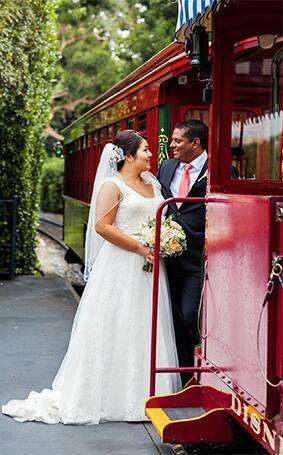 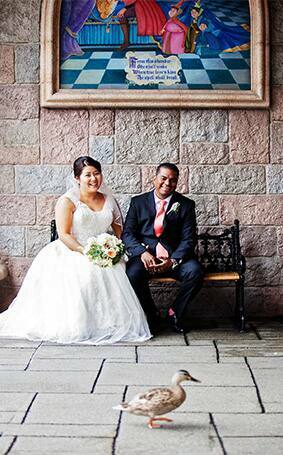 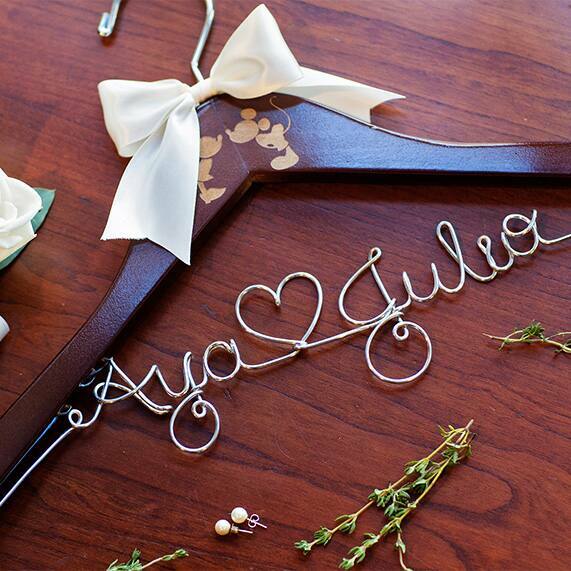 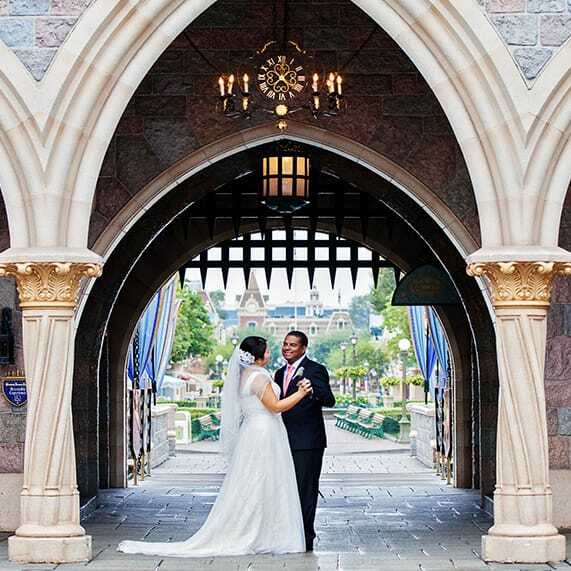 With a combination of visiting Disney frequently as a child, working at Tokyo Disneyland and kindling her love for Julio at the Happiest Place on Earth it had been Aya's dream to marry with Disney's Fairy Tale Weddings. 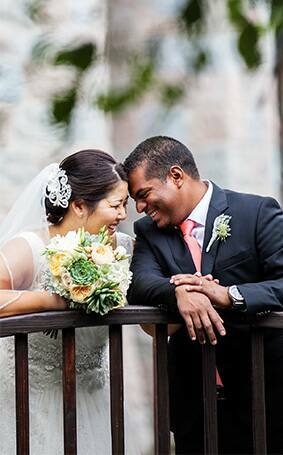 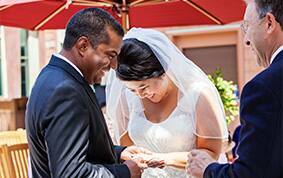 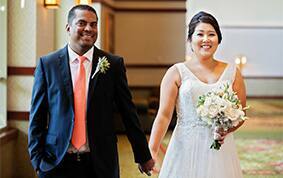 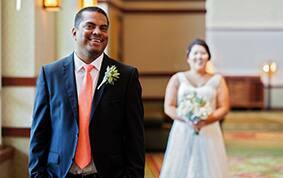 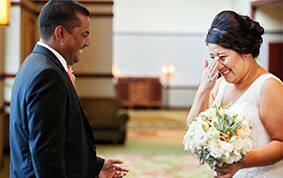 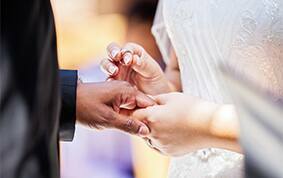 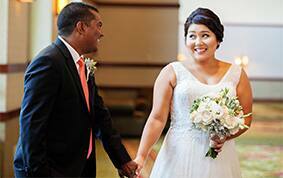 Like a true prince, Julio helped Aya's dream come true with a ceremony at Parkview Terrace- in return, he was left breathless and filled with joy the first time he saw his wife in her wedding dress. 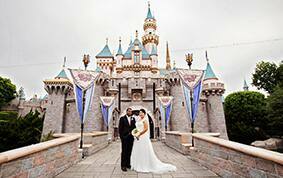 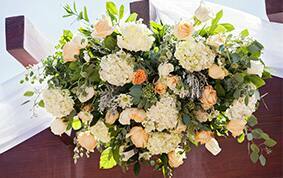 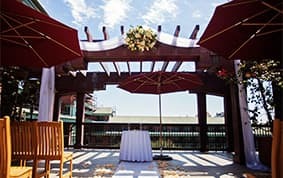 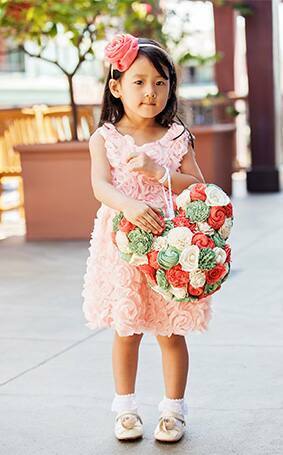 In addition to being a fabulous backdrop for their wedding, Disneyland was the perfect place to bring their family from around the world together to enjoy a fun week of vacation.